With this innovative module, your images will get handled in a an easy and appealing way. 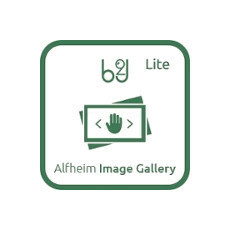 B2J Alfheim Image Gallery LITE has got great custom parameters to choose from. On image click, it opens the gallery images in a light box, with nice sliding effect.